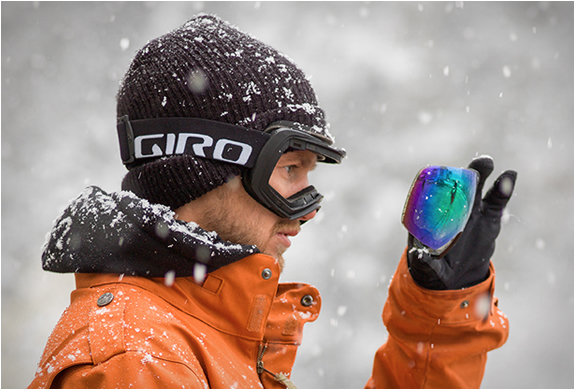 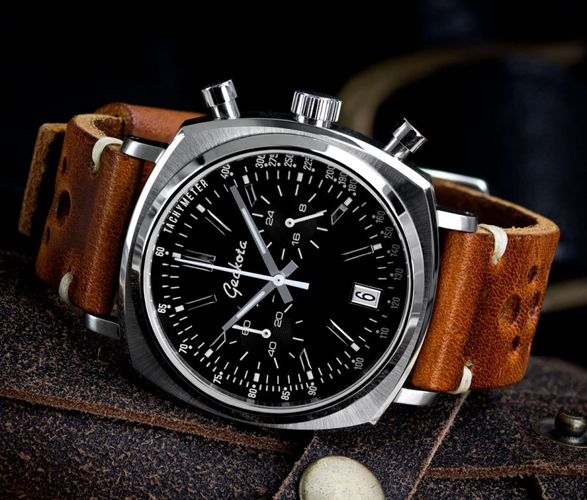 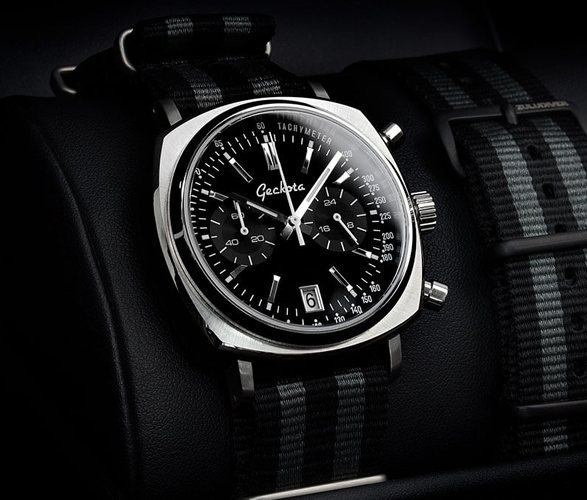 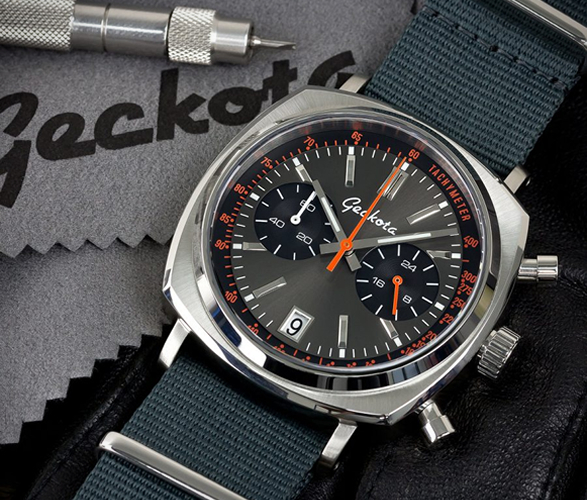 Geckota are a UK based watch brand that craft high-quality, affordable watches. 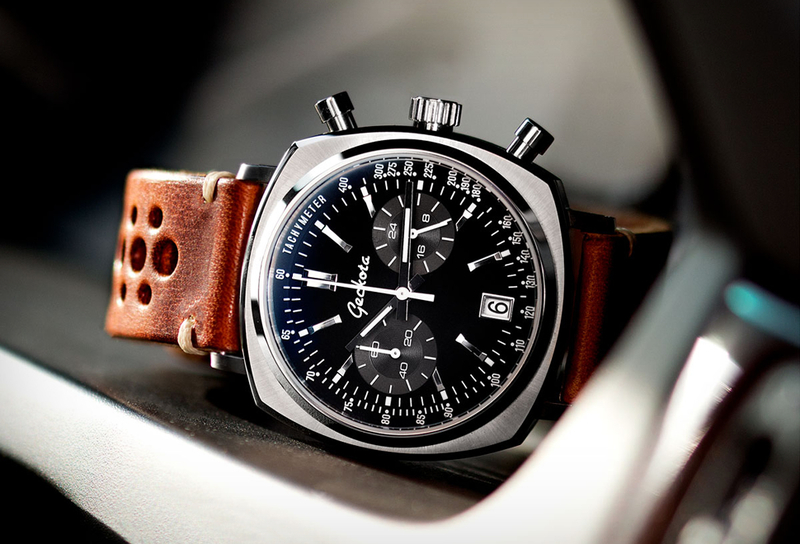 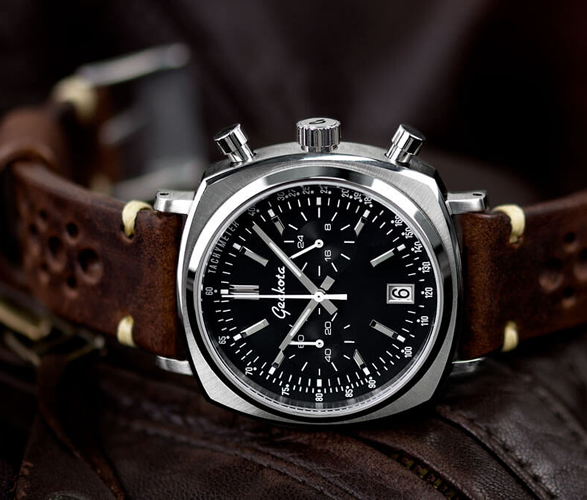 Their new Geckota C1 Racing Chronograph is a sleek timepiece inspired by classic watches of the 1960s and 1970s. 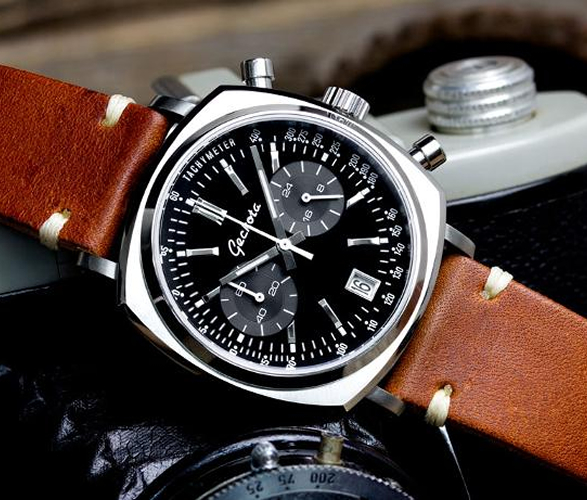 With an impressive hybrid mecha-quartz Seiko V64 movement, this superb timepiece is as accurate as they come with the look and feel of an expensive mechanical chronograph movement. 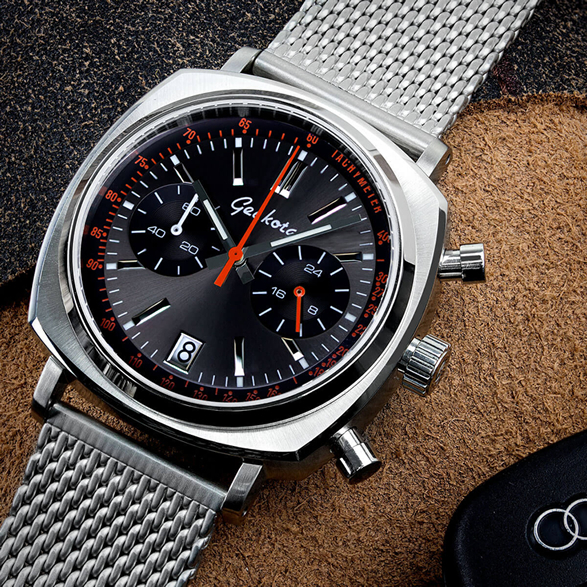 The dial is protected by a flat sapphire crystal with anti-reflective (AR) coating, and the beautiful watch face has a vintage appeal which any motoring enthusiast will immediately fall for. 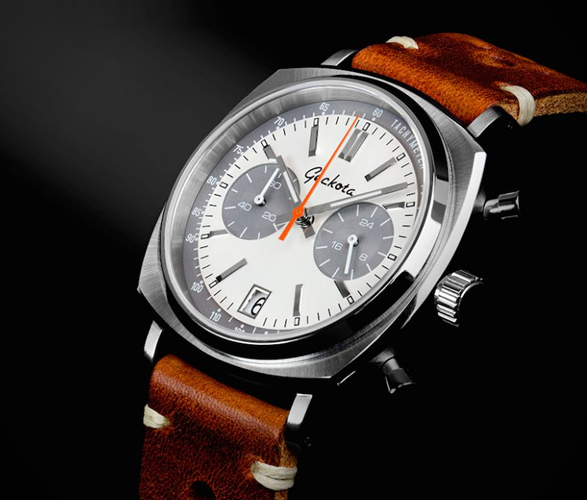 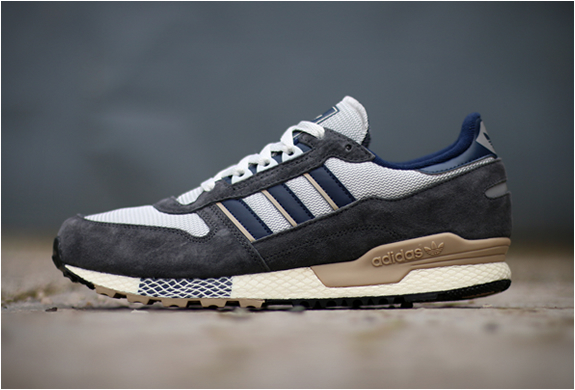 An affordable, stylish and robust racing chronograph, available in three styles.